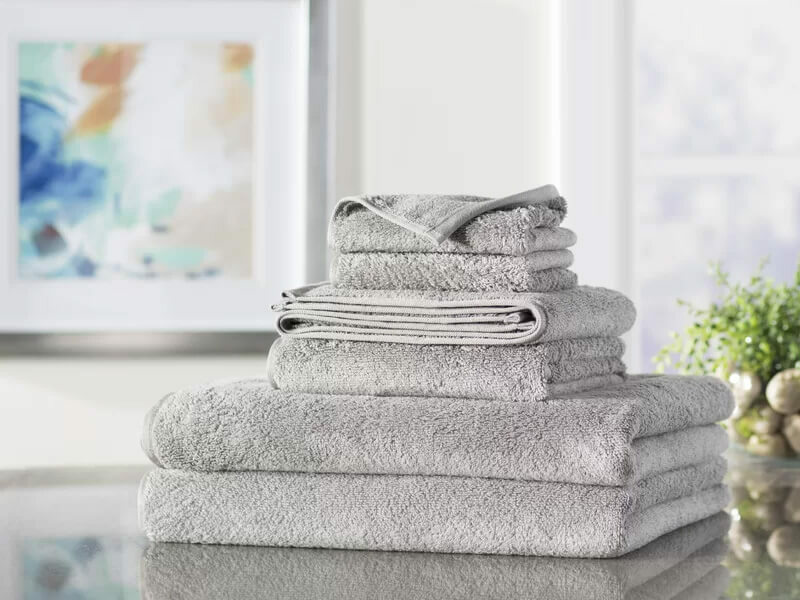 Nothing helps start your day off right like drying after a shower with a soft, fluffy towel from the Wayfair Basics 6-Piece Towel Set. Step out of the shower and into the soft cotton loops of this durable towel. 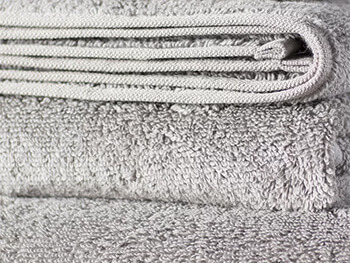 Not only does it enhance your bathing experience, but also saves time and energy by drying 40% faster than your average towel. 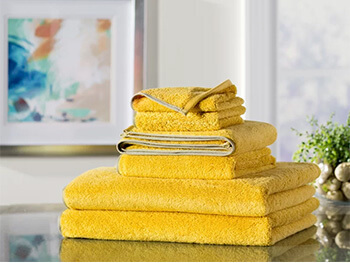 Made of an absorbent cotton/polyester blend and available in eight fashion colors, these sets brighten up your bathroom and your mood. 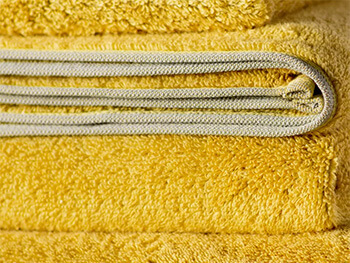 ALL TOWELS AVAILABLE FOR RENT ARE BRAND NEW AND WILL NOT BE REUSED. 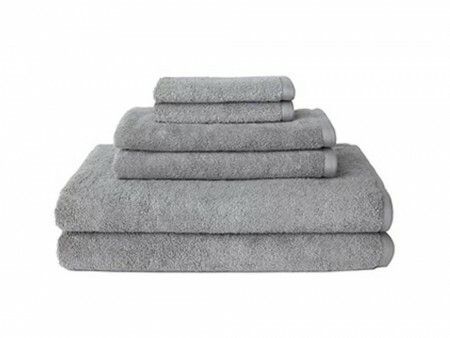 Once returned they will undergo a sanitation process and will be donated to a charitable cause.